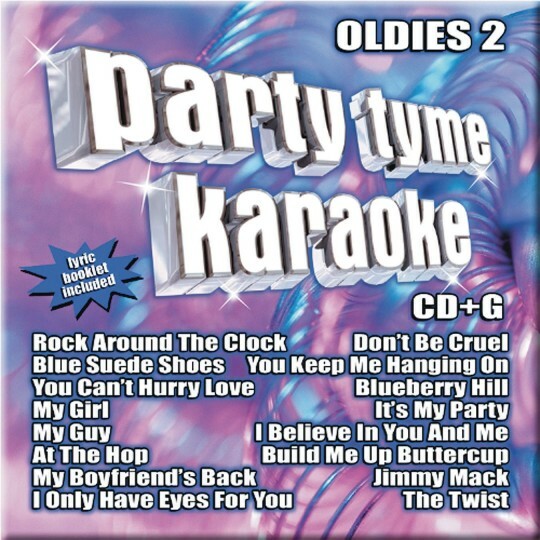 Featuring 16 classic oldies tunes, this CD+G includes graphic scripting, which allows song lyrics to appear on a TV screen when played on a CD+G karaoke machine. Lyric booklets are also included. Does not feature original artists.